When will be Crunch Time next episode air date? 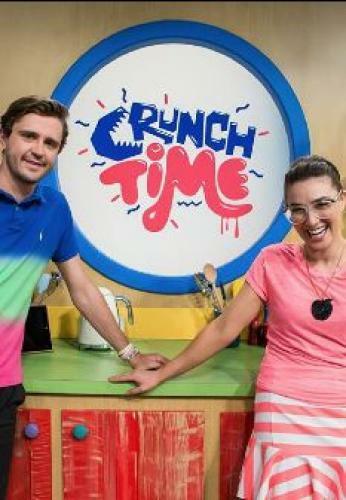 Is Crunch Time renewed or cancelled? Where to countdown Crunch Time air dates? Is Crunch Time worth watching? Crunch Time is a zesty lifestyle program for tweens. The program is a fun filled, rip roaring entertainment show that explodes onto your screen as you discover loads of cool stuff about food, sports, being active and basically - living it up! Crunch Time next episode air date provides TVMaze for you. EpisoDate.com is your TV show guide to Countdown Crunch Time Episode Air Dates and to stay in touch with Crunch Time next episode Air Date and your others favorite TV Shows. Add the shows you like to a "Watchlist" and let the site take it from there.